Born and raised in Streator to John & Christine (Stortz) Telford, Jason is a lifetime resident of Streator. He has been a licensed funeral director since 1998. He graduated from St. Anthony’s Grade School in 1986 and Streator Township High School in 1990. He has a Bachelor's Degree in Communications from Illinois State University and also graduated from Worsham College of Mortuary Science in March of 1998. He married the former Dolly Stone on August 3, 1996. They have two sons: Hunter John Telford born April 14, 2000 and Mason William Telford born August 11, 2003. Jason has owned and operated the funeral home since July 1, 2002. Jason is a member of numerous civic and social organizations including: Streator Knights of Columbus Council 790, Streator Benevolent and Protective Order of Elks Lodge #591, Streator Kiwanis and has also coached both of his 2 sons in baseball and basketball over the years. He has also served as a mentor for Streator Grade Schools. 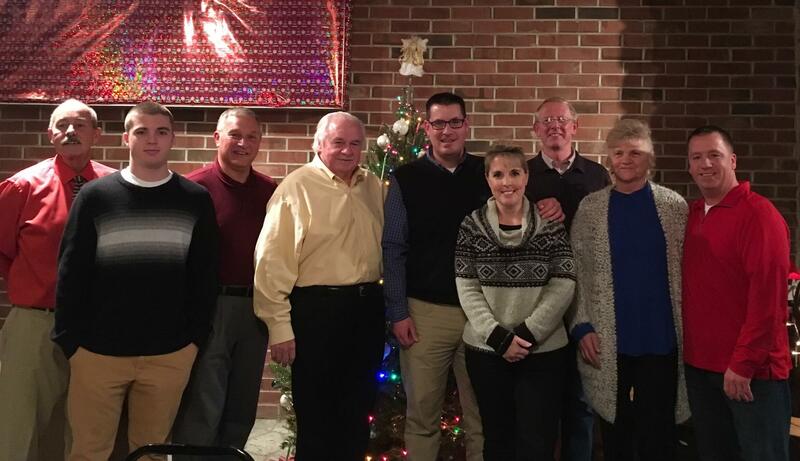 He currently serves on the board of directors for Streator Home Building and Loan Association and Streator Youth Baseball. He formerly served as a board member for The Friends of St. Mary's Hospital. Jason and his family are members of St. Michael the Archangel Catholic Parish. He serves as a lector for the church. Dolly was born and raised in Streator. 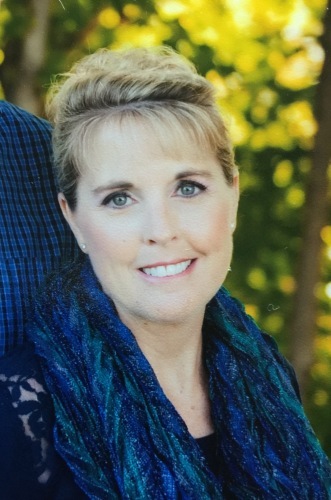 She attended Streator Grade Schools and Streator Township High School, Class of 1991. She attended Illinois State University where she earned a Bachelor’s Degree in Business/Marketing. On August 3, 1996 she married Jason Telford and they have 2 sons, Hunter and Mason. Dolly is involved with many activities in the Streator area including the Streator Township High School Foundation Board, St. Vincent de Paul Society, Streator Area United Way, Streator Township High School Red & White Booster Club, Meals on Wheels, St. Michael School Spirit Club, an OSF Liaison Committee, and she was formerly on the YMCA Board of Directors where she served as President. Dolly is a member of St. Michael the Archangel Church and has been involved in many bible studies over the years. Dolly helps with the marketing aspects of the funeral home and often assists at visitations and funerals. 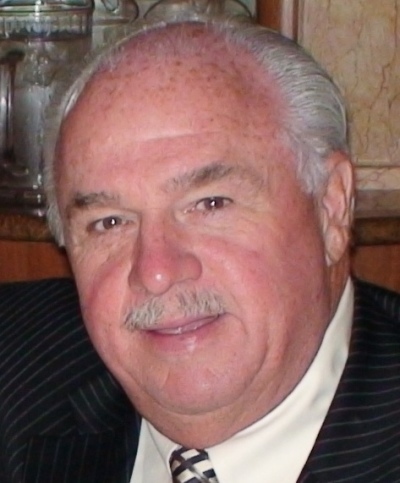 Joseph “Joe” Rabbitt has been a licensed funeral director since 1974. 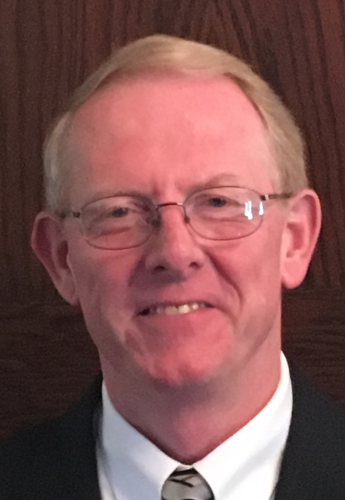 He was raised in Streator and has been active in the operation of funeral homes in Streator, Crystal Lake, Rochelle, Rock Island, Moline and Lincoln. Joe has also been a licensed insurance producer since 1988. Joe graduated from Streator High School. In 1970 he attended Illinois Valley Community College and graduated from Worsham College of Mortuary Science in 1972. He is a member of St. Michael the Archangel Parish, Msgr. George A. Dzuryo Knights of Columbus # 790, Streator Kiwanis Club, Streator Area Chamber of Commerce and Streator Benevolent and Protective Order of Elks Lodge #591. Joe recently returned to his hometown and will be assisting Jason and Dolly at the Solon-Telford Funeral Home. Pat is a graduate of Loyola University with a degree in Business Management and Marketing. He is also a 1967 graduate of the Worsham College of Mortuary Science obtaining his Funeral Directors license in 1968 . 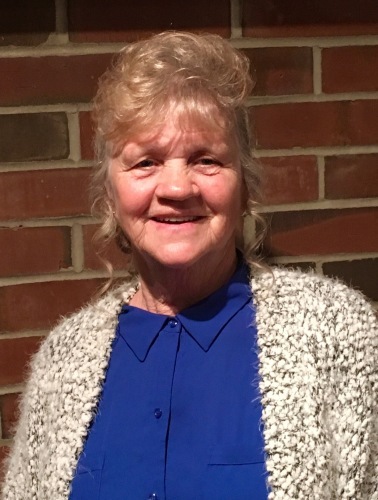 Born and raised on the south side of Chicago, in 1973 Pat took a leave of absence from the funeral business and moved to Streator to accept an opportunity to service the fast growing industrial markets in the Illinois Valley. For the next 37 years, Pat continued to work and eventually become President and part owner of SCI Corporation and President and owner the company he founded in 1983, DSI Corporation. Retirement now allows Pat to return to the career he loved so much. He works part time in assisting Solon-Telford Funeral Home in caring for and helping the people of Streator in their time of need. Pat and his wife Debbie spend the rest of their time Grandparenting their 7 wonderful grandchildren. Millie Murphy has been employed by the funeral home since 2000. She is responsible for floral deliveries, cleaning and light maintenance at the funeral home. Millie also assists as a visitation attendant. Millie has belonged to the Neighborhood Watch for the last 14 years. Tim Redd, a life-long Streator resident has been employed by the funeral home since 2002. He is married to the former Jamie Sauers. They have one son Jordan. Tim is also employed by the Streator Fire Department as a fireman. Tim assists the funeral home in various capacities including funeral director assistant. Bill Lee, a life-long Streator resident has been employed by the funeral home since 2003. He is married to Kathy Lee and they have one daughter Jenny. Bill is a former co-owner of Lee Ambulance in Streator and currently works in the SPD Records Department for the City of Streator.